The new announced Sony a7S II (Amazon| Adorama| B&H| Focuscamera| eBay) is now available for pre-order online! This new Full-Frame Sony mirrorless camera is “Out of darkness cometh light” with 4K Internal Recording, Ultra High Sensitivity WDR, 5-Axis Stabilization, High-Speed AF and the ISO up to 409,600. The price of Sony a7S II is $2,998.00. Sony a7S II is expected to start shipping in October 2015. 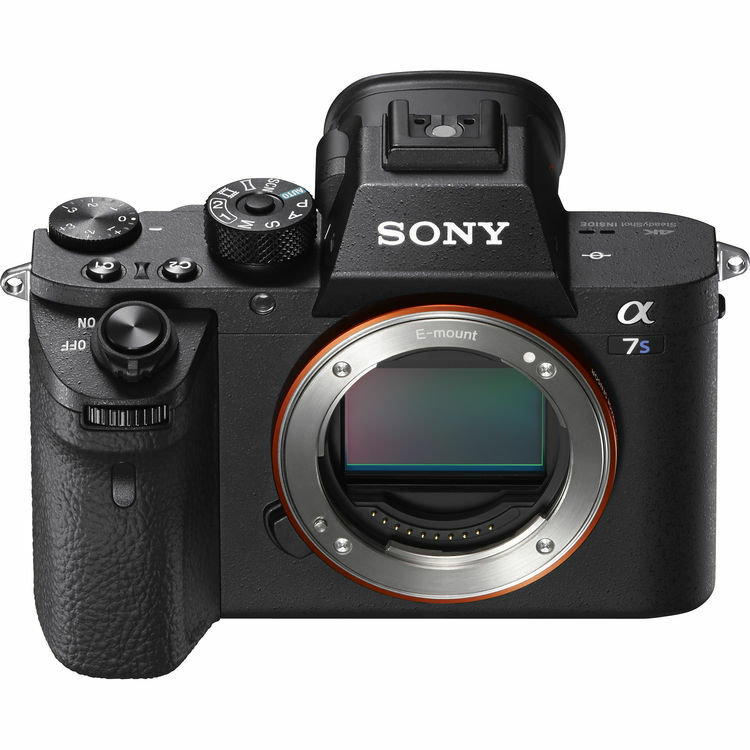 This entry was posted in Sony camera and tagged Sony a7s II, Sony camera rumors on September 17, 2015 by admin.